We can undertake all types of drainage projects, from full commercial drainage Installation jobs and civil works to small residential drain repairs. 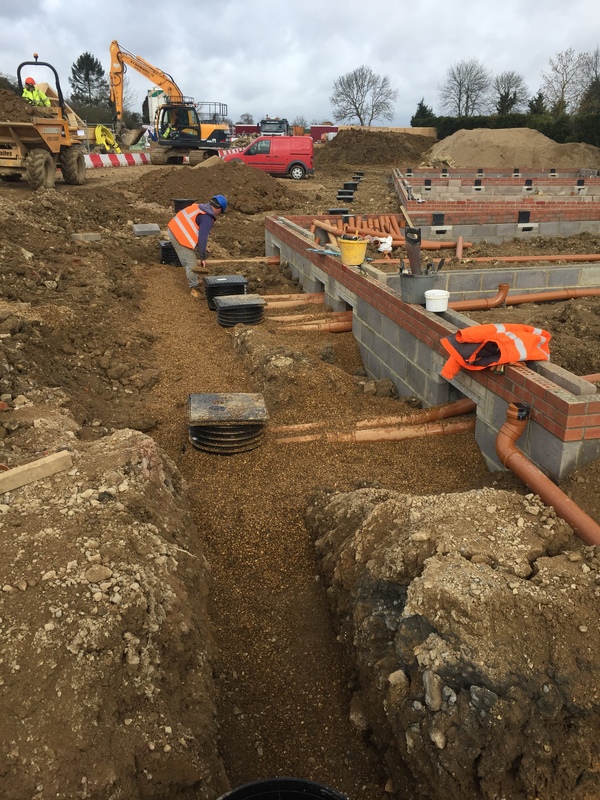 We at NR Groundworks have a vast experience of sewer installations, with deep drainage and SUDS compliant drainage being more of the everyday works we carry out. We often work with our clients from conceptual design to help ‘value engineering’ at design / pre tender stage. Installation of Mains and private services, working in conjunction with service providers. We at NR Groundworks work closely with all service providers to undertake the groundworks elements of the service installation work. Whether that is excavating, installing ducts, backfilling with appropriate material. 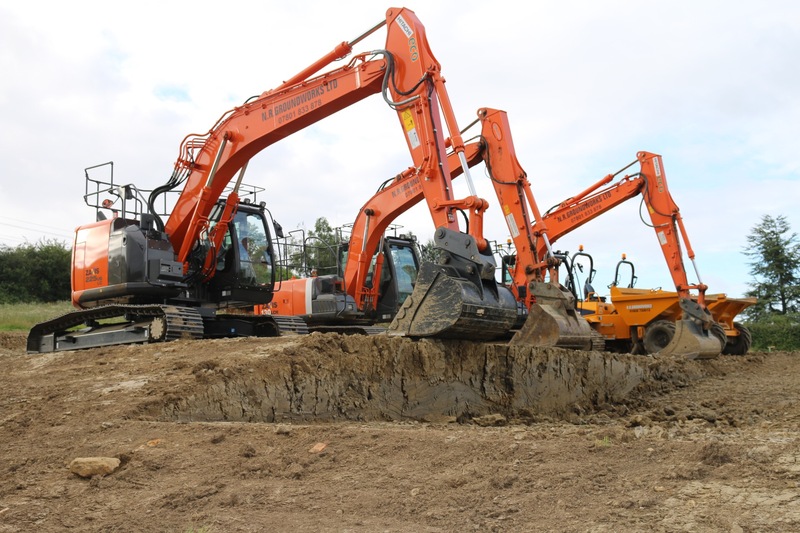 NR Groundworks has built its reputation over many years of conducting works to the highest of standards, we install foundations for commercial and residential developers on time and to the highest standards. We can undertake trenchfill / strip foundations, along with RC ground beams on piles, Raft floor slabs, pad foundations for steel frames. We have also carried out works for Agricultural purposes (including building foundations, concrete floor slabs and yards), Domestic purposes (drainage solutions, driveways, foundations, patios, retaining walls and septic tanks), or Equestrian needs (block concrete slabs for stables and yards). Along with a broad array of other types of Ground Works services, we have many years of experience in both large and small scale slabbing and paving projects in Northamptonshire and surrounding areas. Over the years, we have completed slabbing projects on a wide range of different properties for clients in the local area and further afield. 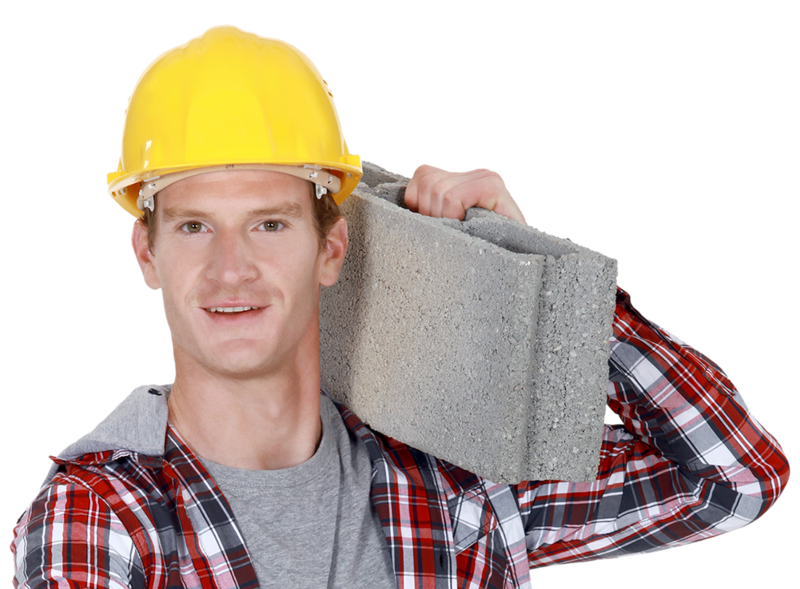 Our friendly paving and groundworks team is comprised of a group of highly skilled professional workmen who have the skills to produce top quality paving work. NR Groundworks has a broad range of experience creating top-quality block paved footpaths, patios and driveways for residential clients and commercial businesses in Northamptonshire and across the entire UK. Whether you select block, slab, natural stone or specialist paving we can take charge and do an incredible job for you. Projects installing block paving can vary from residential driveways and footpaths to commercial car parks, municipal roads and street repairs. We have many years of experience undertaking block paving installations with teams of highly qualified technicians who are fully insured to handle both private and public projects. Our skill, experience and knowledge is second to none.